Specialists in presentation skills. Boost your speaking skills. UTX are a consultancy offering public speaking individual training and group workshops in Sydney. We have 15 years experience in public speaking and communication skills. Whether you are trying to get better at speaking in public or want to improve your confidence for regular meeting public speaking training is a great investment. Take a look at some of our offers on the training page or just drop us a line to chat about what we can offer. UTX have over 15 years of experience in public speaking and training. 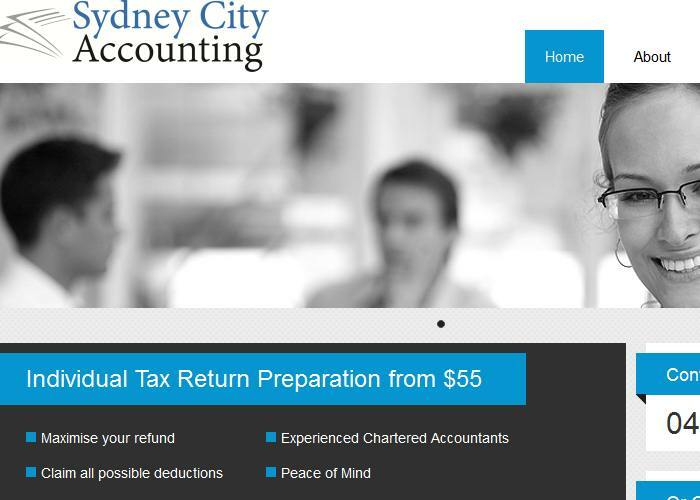 Sydney City Accounting had traffic but it wasn't converting. They didn't know who there customers were, if their goals were being met and if they were spending their advertising budget wisely. We helped them analyse their data, slashed their advertising costs and increase business through web analytics understanding.